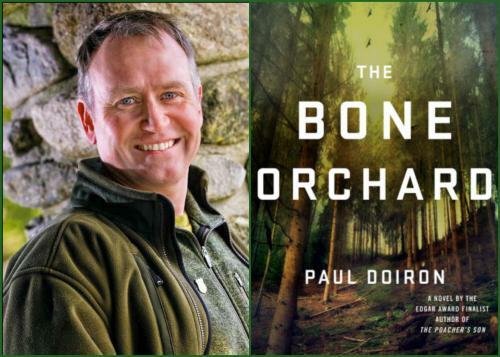 The Bone Orchard is Paul Doiron’s fifth crime novel in his fine series featuring Maine game warden Mike Bowditch. The book is both a rich exploration of character and a satisfying mystery story. I highly recommend it. You can find the full text of my Associated Press review here. This entry was posted in Uncategorized and tagged book review, Bruce DeSilva, game warden, Maine, Mike Bowditch, Paul Doiron. Bookmark the permalink.